Creating a niche of Under Water LED Lights such as LED Swimming Pool Lights, LED Fountain Light and Floor Mount Led Light at its best, with utmost quality. 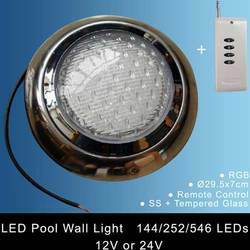 Owing to our vast domain exposure, we are engaged in offering a wide range of LED Swimming Pool Lights in the market. These products are acknowledged among our clients for their superior quality and high performance. These are essential for safety and use pool when the sun goes down. 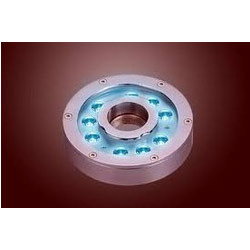 Our offered lights are available in various specifications and models to meet diverse demands of our respected clients. Further, they are available with us leading market price and are delivered within the given time period safely. 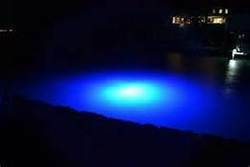 We are one of the leading names in the industry in offering a wide range of Underwater LED Lights to our valuable customer that is exclusively designed to be used underwater. The offered range of products is made from optimum quality component and under the assistance of highly skilled professionals. We are offering these products at nominal market price within the committed period of time. 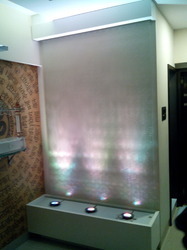 We hold expertise in offering a quality approved wide range of LED Fountain Light in the market. These products are highly admired for their optimum quality, robustness and high tensile strength. With the availability in various specifications and models, these products are demanded and appreciated for their high tensile strength and robustness. We ensure durability, robustness and reliability of these products. Our products are available at reasonable market prices. 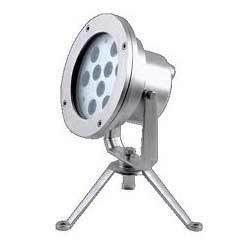 To furnish the diverse requirements of our clients in the best possible manner we are involved in offering an extensive range of Underwater Lights. Looking for Under Water LED Lights ?